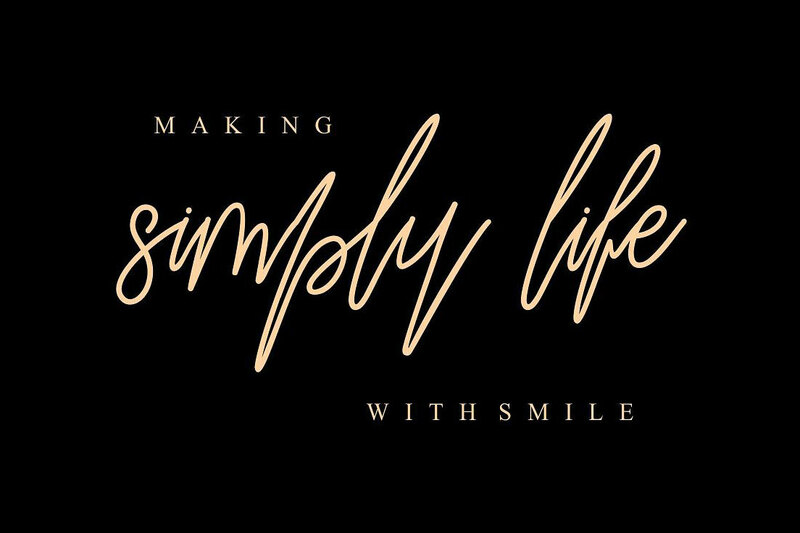 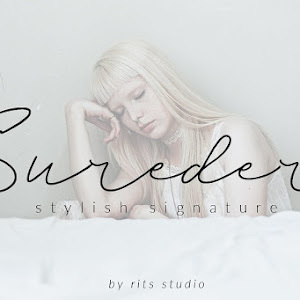 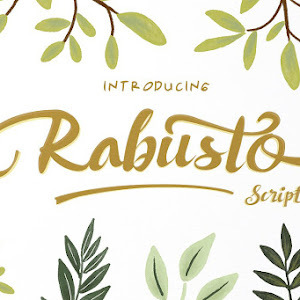 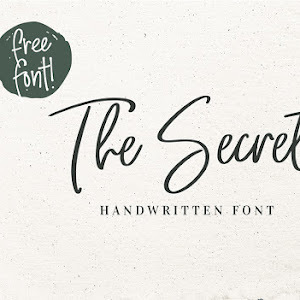 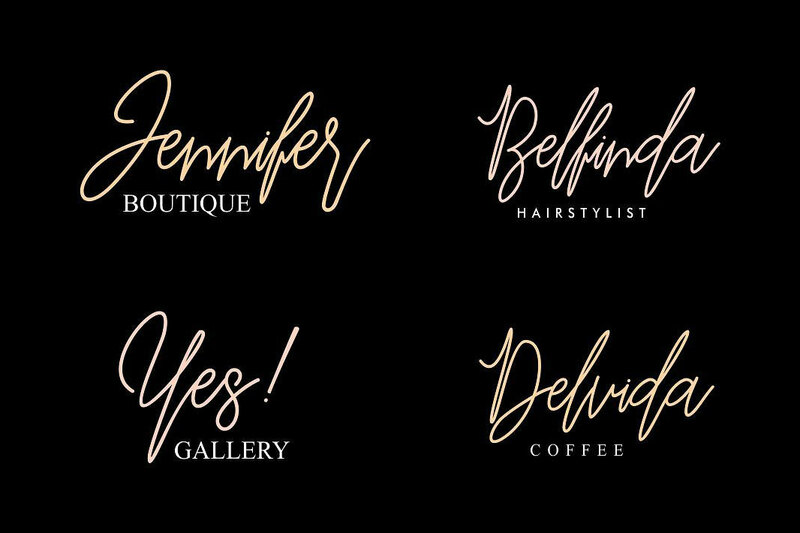 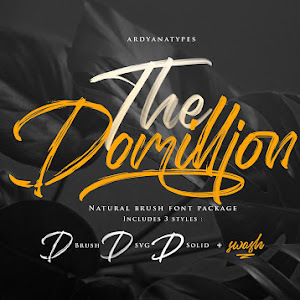 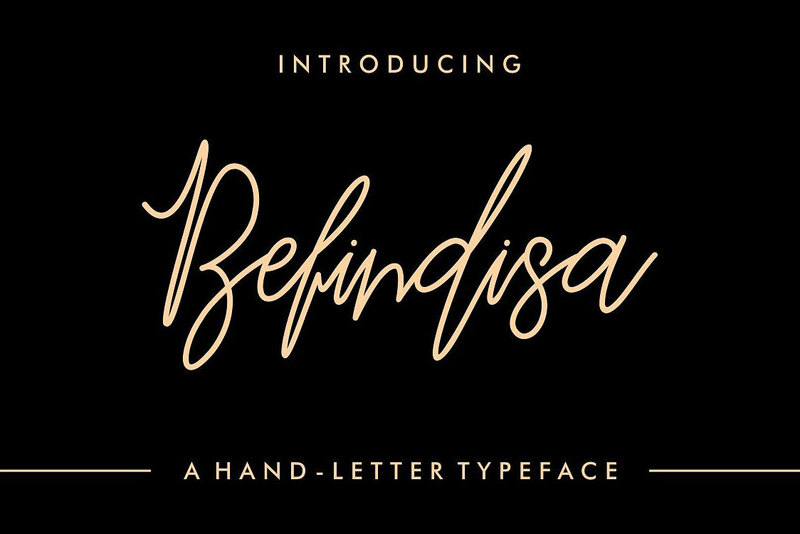 Befindisa hand-letter script signature font free download. 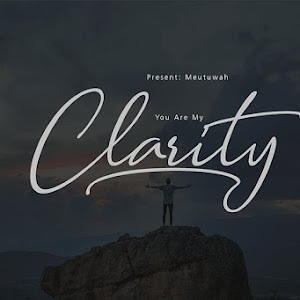 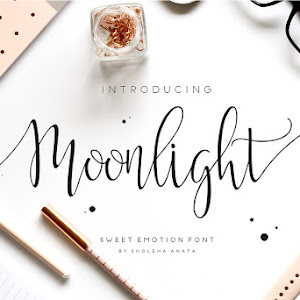 You can download this font using below link. 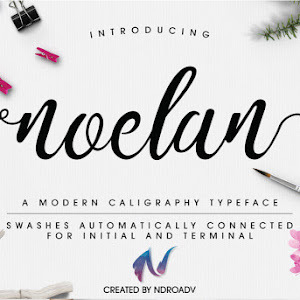 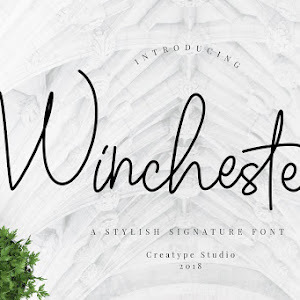 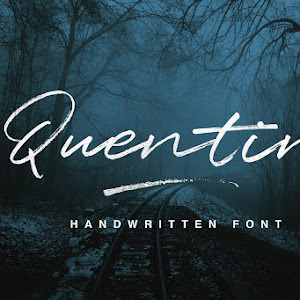 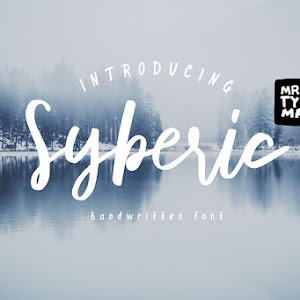 you can use this handwritten signature font as wedding fonts, quotes, print media, fashion, appare design, stationery design etc.